Access control manufacturer Inner Range has announced a new integration with ANPR company Tattile. Inner Range’s award-winning access control and intruder detection system, Integriti, can now integrate with Tattile’s ANPR system, Vega Smart HD/2HD. 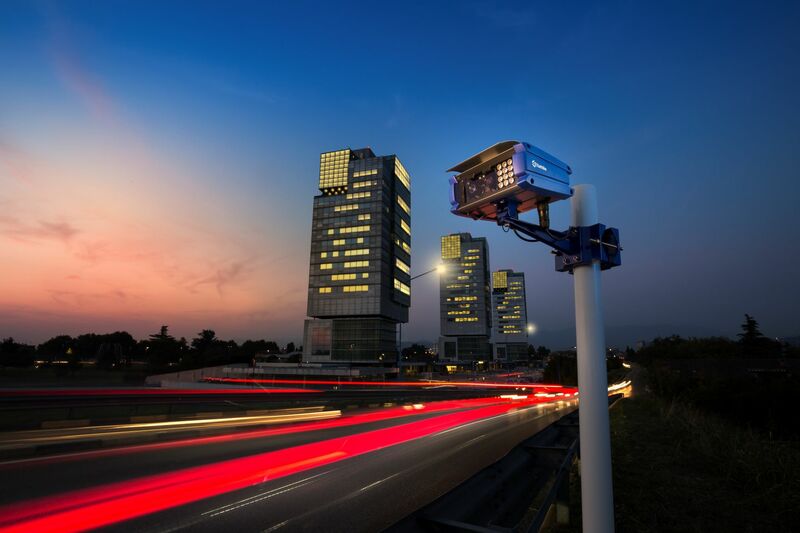 The Italian manufacturer’s Vega Smart HD/2HD system is designed for security, free flow tolling and traffic monitoring. It offers high levels of accuracy in reading number plates, including at speeds of over 150mph. The system can cover two lanes of traffic over a total width of 7.5 metres. In addition to number plate data, the system can recognise vehicle colour, brand and model as well as providing full HD streaming for video surveillance. Inner Range’s Integriti delivers an intelligent integrated security solution ideal for managing and controlling single and multiple sites at local, national and global levels. Integration with a wide range of third-party systems turns Integriti into a PSIM system, managing not only security and building automation but also people and business continuity processes such as HR, payroll, health & safety and other regulations. Its advanced reporting functionality also enables organisations to gain valuable insight and evidence for business improvement and other core business functions. Inner Range has been a world leader in the design and manufacture of intelligent security solutions since it was established in 1988. More than 150,000 Inner Range systems have been installed in over 30 countries. Customers include hospitals and high-security units, colleges, distribution centres and pharmaceutical companies, government and critical national infrastructure.